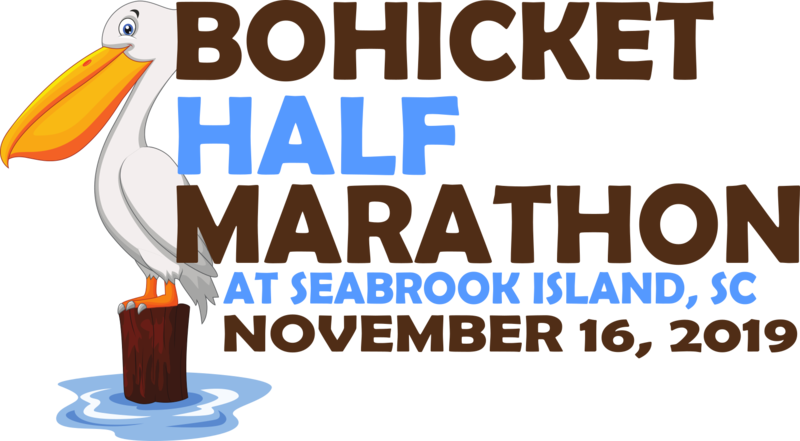 Ever since the Inagural Race in 2011, the Bohicket Marina & Market and Charleston Running Club 10K / 5K offers particpants a fantasic view of the scenery of the exclusive Seabrook Island. Event parking at the Bohicket Marina. Start time for both races is at 8:00AM. Afterwards, an Awards Ceremony after party on the Marina Boardwalk is available for everyone to relax and unwind with food and alcoholic drinks for those over 21 who choose and non-alcoholic drinks for everyone else. Click the image to the left to sign up to volunteer with this race!